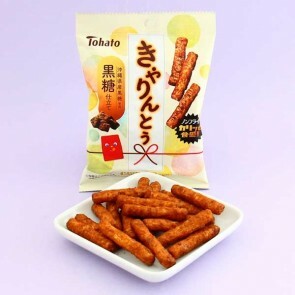 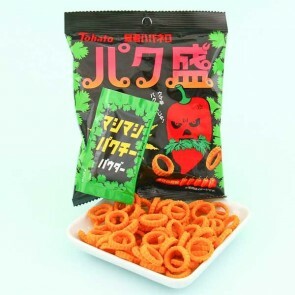 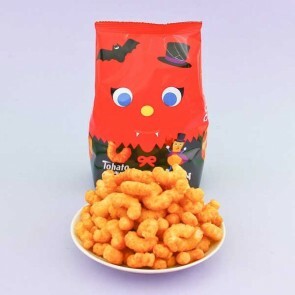 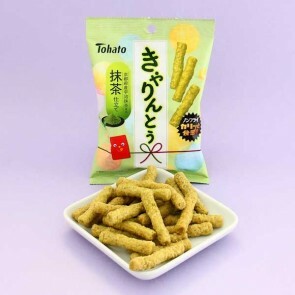 Tohato is a well-known Japanese food manufacturer specializing in snack foods. 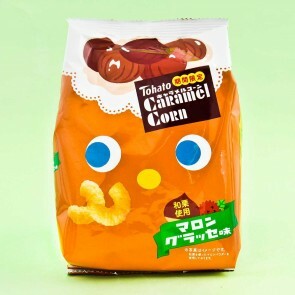 It has introduced some of Japan’s most culturally iconic snacks to the world, one of the most famous ones being their Caramel Corn snacks. 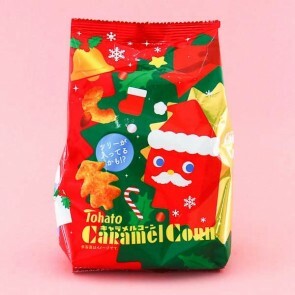 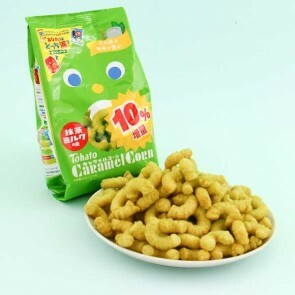 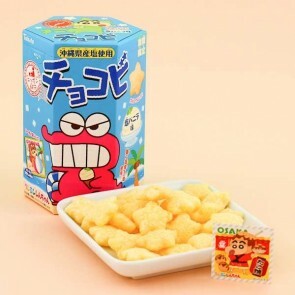 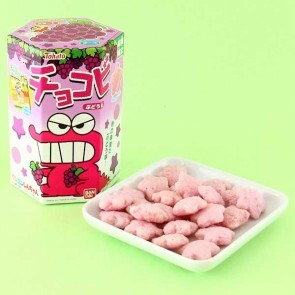 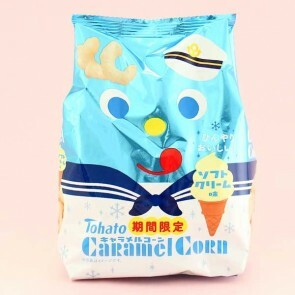 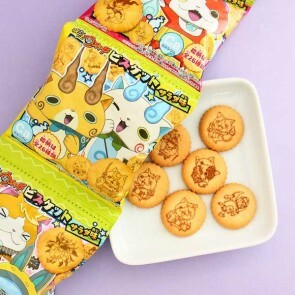 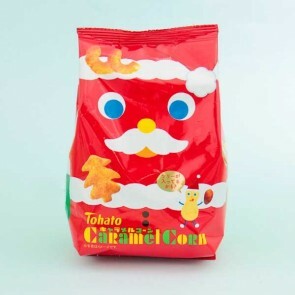 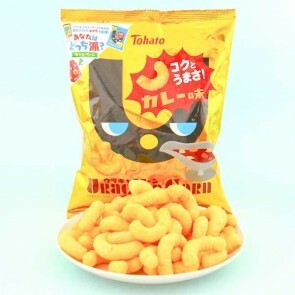 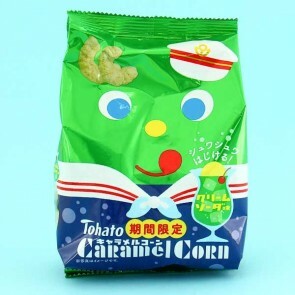 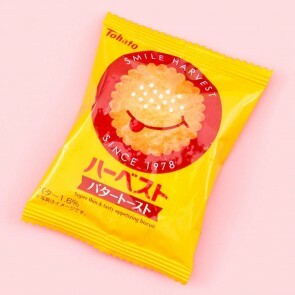 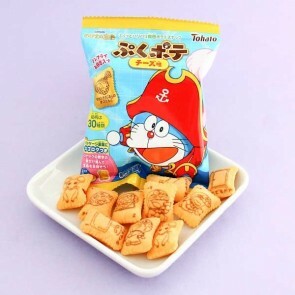 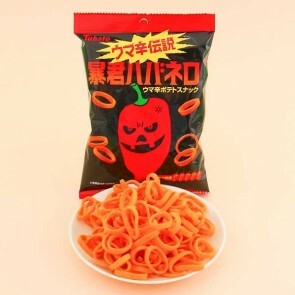 Tohato also produces fun anime and cartoon related snacks such as Anpanman corn rings and Crayon Shin Chan chocolate biscuits.